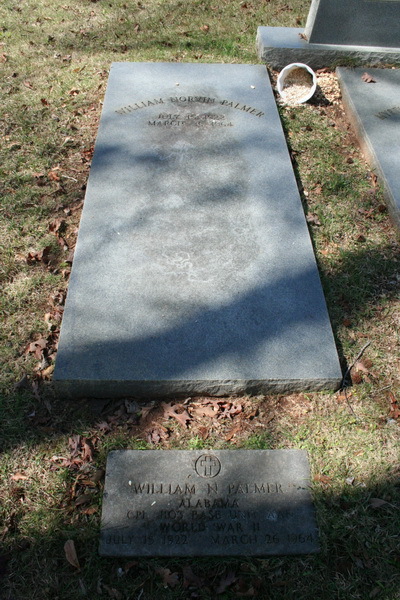 Agent William Palmer was shot and killed while raiding a moonshine still in Bibb County. 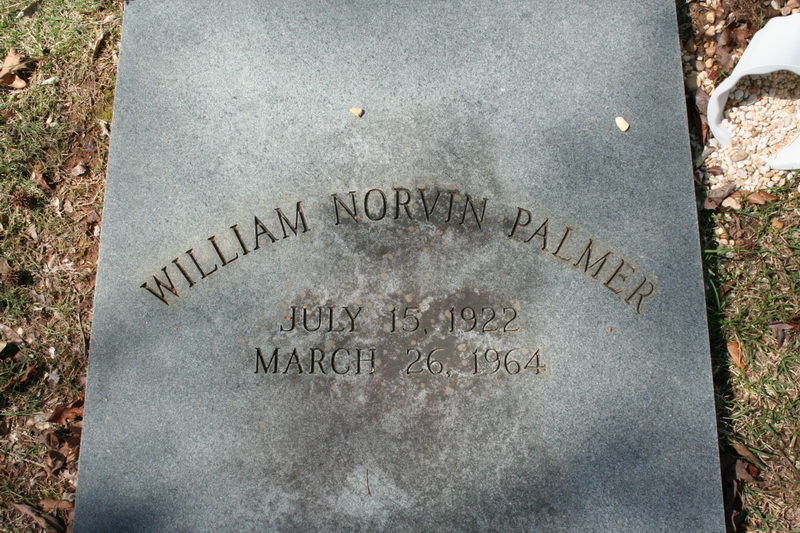 Agent Palmer had served with the Alcoholic Beverage Control Board for 2 years and had previously served with the United States Air Force during World War II. 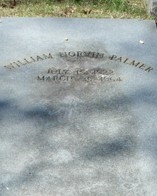 He was survived by his wife and two children, his parents, three brothers, and two sisters.